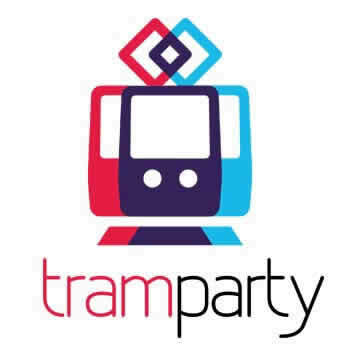 TRAM PARTY » Special Occasions » International Women’s Day special tram party! But one thing we know for sure – a tram party withouth our gorgeous women wouldn’t be the same! Thus, we would like to wish all the best to all beloved females! 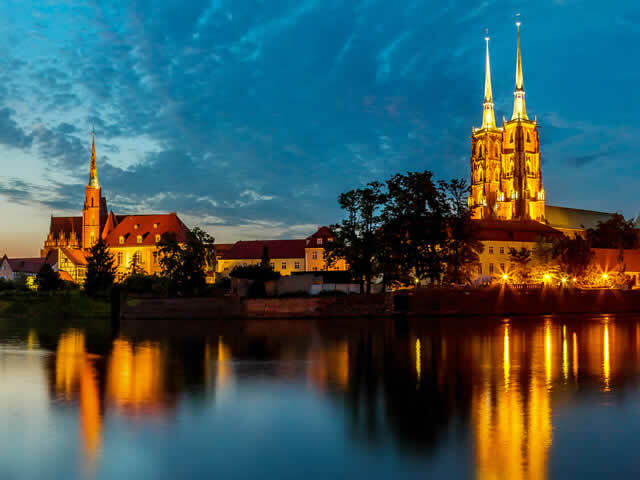 Please accept this little gift from us: a special tram party with free tickets! Just go to our facebook fanpage and check out how you can enter the tram board and celebrate!